You Are Here:Home / News / Automatic Pool Covers Complete launches their new website. 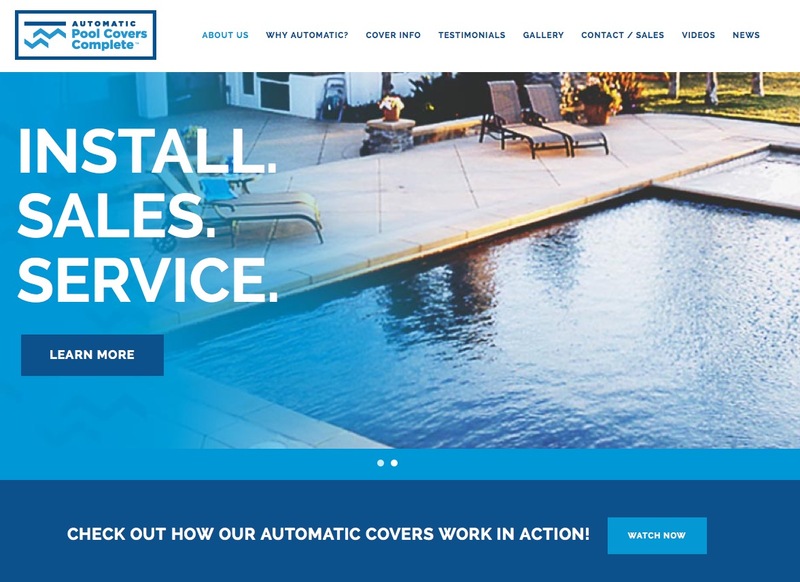 In the spring of 2015, Automatic Pool Covers Complete teamed up with the design team from ocreations (ocreations.com) and the development team at Onit Interactive (onitinteractive.com) to construct our new website. ocreations started the brand building process with our new logo and business cards. After the branding process was complete, ocreations and Onit Interactive brought the website to life. The new responsive CMS website allows us to connect with our customers anywhere using a computer, tablet or smart phone. The new CMS feature on the website also allows us to easily update the content. 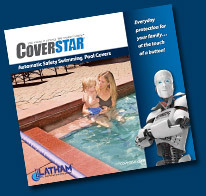 Please check back for more information, photos and videos on Automatic Pool covers Complete.